Engineered Propulsion Systems (EPS) (New Richmound) brings advanced diesel aviation engine technology to today’s modern airplanes. The company’s engine uses diesel fuel instead of the environmentally unfriendly leaded airplane fuel currently in use. Engine and flight tests are currently underway, and EPS expects FAA approvals in 2018. EPS was also a recipient of a contract awarded by the US Air Force. 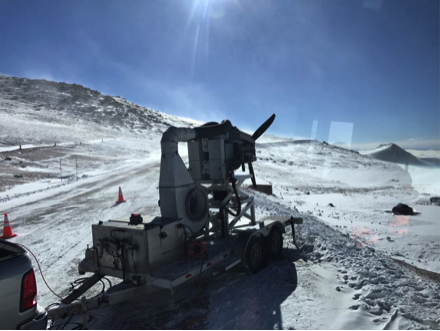 In 2017, EPS accomplished testing at the USAF’s Arnold Engineering Development Center High-Altitude chamber. The EPS engine successfully demonstrated running at altitudes of 30,000 feet, and successfully re-started at 18,000 feet without incident. This was a remarkable feat for a compression ignition engine.